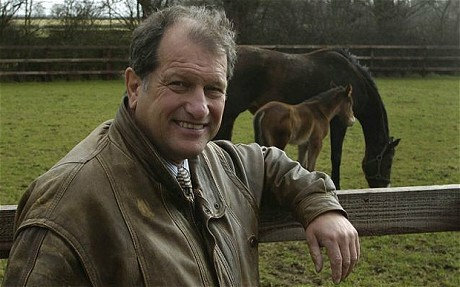 Get your leger festival off to a winning start with Grand National Winner Bob Champion! On Thursday 8th, Friday 9th and Saturday 10th the man himself will be at The Leopard to give tips and general racing knowledge. For just £5 you will get entry to the leopard, A hot breakfast sandwhich and a hot drink. Band From The States Set To Get The Leopard Rocking!